Future of Ghana Pioneer Lorraine Wright Brings UGCY to Ghana! 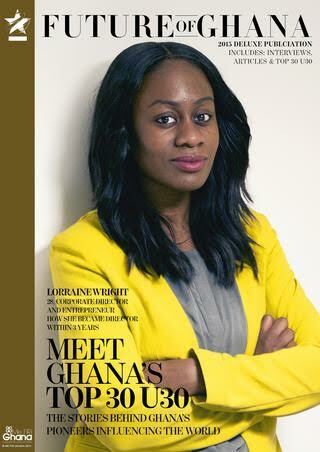 2015 Future of Ghana pioneer and founder of University Gospel Choir of the Year (UGCY), Lorraine Wright and her team will be bringing the event to Ghana for the first time. 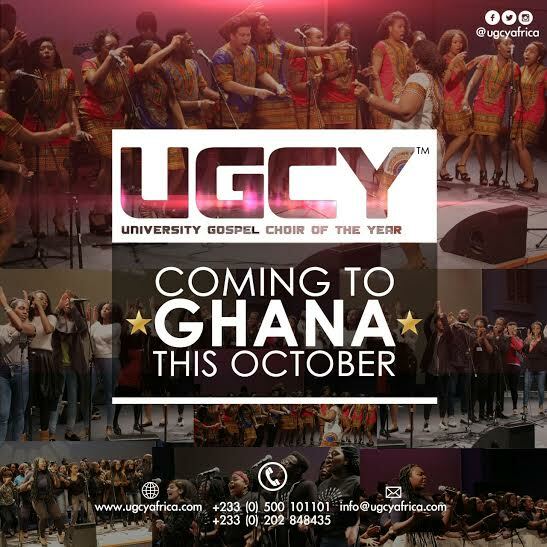 Following the success of University Gospel Choir of the Year (UGCY) in the UK, we are pleased to announce that UGCY will be launching in Ghana on October 2nd with the finals taking place in March 2016.
had the opportunity to perform on grand platforms such as UK’s The X Factor and the Britain’s Got Talent competitions (See the UK website–www.ugcy.co.uk for more information). the Finale held at the National Theatre, Accra in March 2016.
profile and musically inclined individuals in Ghana and the diaspora. 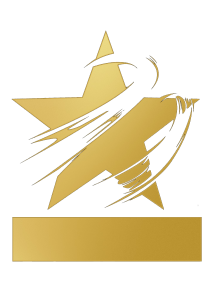 UGCY Ghana will officially be launched at the World Trade Centre on October 2nd 2015. Subsequently, all universities across the country will be given the opportunity to partake in the first edition of UGCY- Ghana by entering their details from October 2015 via the UGCYAFRICA.com website. be communicated to the public will be done so in due time.